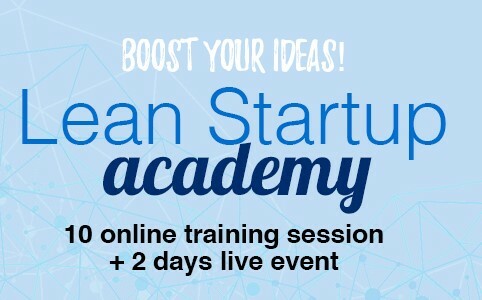 8 companies have been selected to take part into the brand new Lean Startup Academy organized by eHealth Hub within eHealthForum 2017 in Athens. 2 companies are coming from UK, 1 from Finland, 1 from Spain, 3 from Greece, and 1 from Germany. The international profile of participants demonstrates the rising interest into the eHealth sector throughout Europe, and that eHealth Hub already successfully positioned itself as one of the leading player in the European eHealth environment. The two days of intensive training will start on Thursday 19th October afternoon, and will end on the Friday 20th evening. The training will be lead by META Group, and it will consist in a deep dive into the Lean Startup methodology, with a huge focus on customer development and customer validation. Helding the training during a vertical event as eHealthForum 2017, will give participants the opportunity to run interviews to different stakeholders in the eHealth sector. The final goal is to help participants validating their current assumptions (business model, potential customers, unique value proposition) to reduce risks related to the commercialization of their innovative solutions.